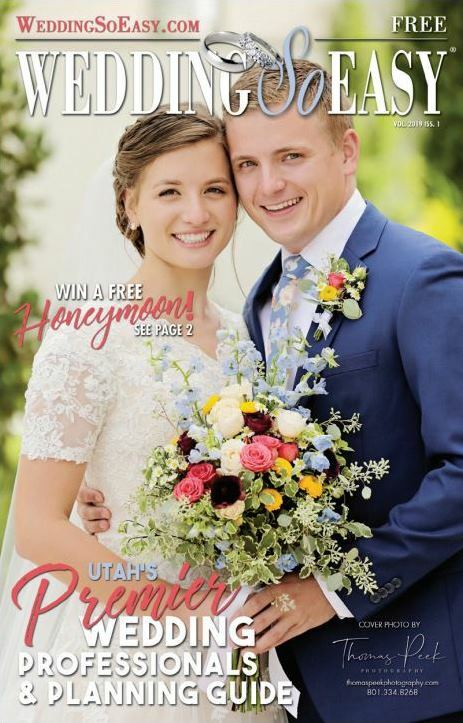 Here is the cover of our newest book Wedding So Easy – Utah’s Premier Wedding Professionals and Planning Guide. Thanks to Thomas Peek Photography for the shot! 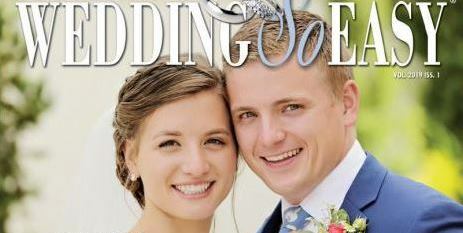 Also view the online version of Wedding So Easy Utah’s Premier Wedding Professionals and Planning Guide.